Today, we had a special broadcast to pray for our city. 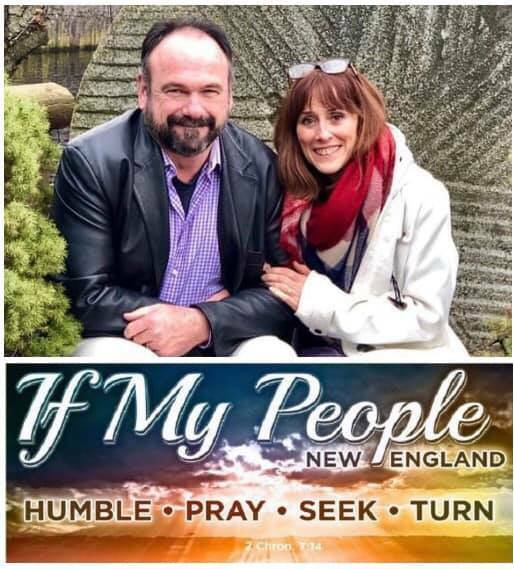 Founders of If My People New England, Greg and Suzanne Winslow, joined Lori for this purpose. They started off discussing the Winslow’s missionary background in Mexico and the impact they made against violence when authorities weren’t intervening. They told us about coming to New Hampshire and pray walks they make in Manchester. Next, Lori shared some of the tragedies that have occurred in Greater Manchester over the past couple months for the purpose of prayer. They also highlighted the importance of walking in holiness, the Great Commission, the sin of silence, and the power of prayer to invite God into the healing of our city. Listen in and hear more about it!